The Abbey is a place where people have worshipped God for many centuries. At least three services take place every day, often in our many side-chapels. 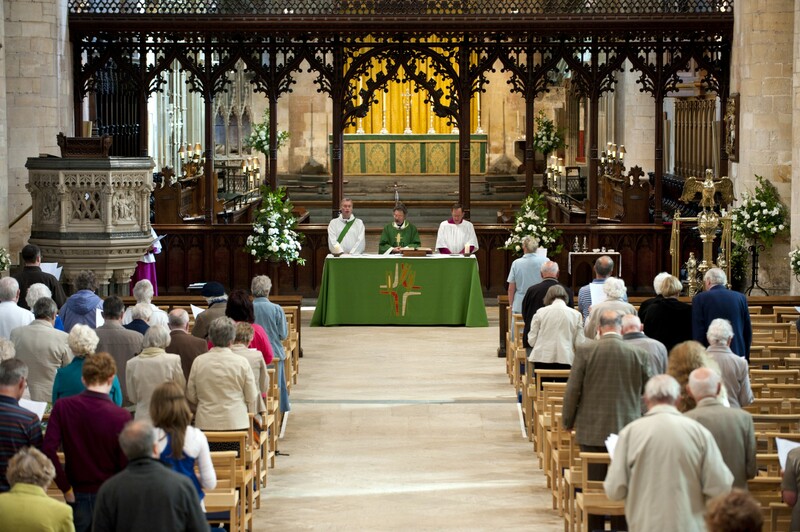 Our range of services reflects the variety of people who worship in Tewkesbury Abbey. 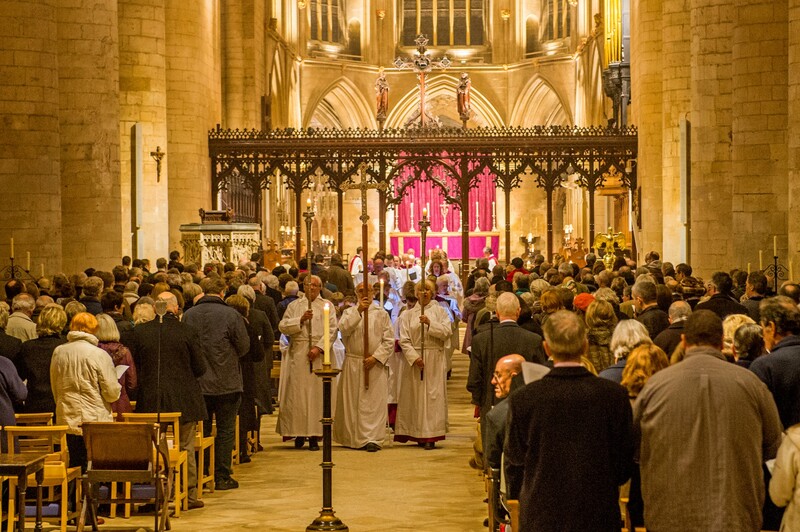 Many of Tewkesbury’s civic services during the year take place in The Abbey, for example the annual Remembrance Sunday Parade. A said service of Holy Communion. A quiet meditative service using the Book of Common Prayer. A family friendly service using contemporary language. On the first Sunday of the month, we have 9.15 Together service, our Family Service, when our children are encouraged to be present for the whole service, giving opportunities for the whole family to enjoy worshiping together. At other times LINK 9.15 takes place in the Sacristy in the Abbey for those children who wish to attend. Children aged 4 to 18 are welcome. This is a more formal service at which we use traditional language. Our worship is enhanced through the use of incense, bells and by the singing of our robed choir of men, women, girls and boys. LINK 11 takes place in the Abbey for the choir and other children. The singing of our choir of women and men enhances the beauty of the language of the Prayer Book which is used at this service. An induction loop for those with hearing aids is available at the main services. * Choral Evensong sung by Schola Cantorum during term time only, otherwise Evening Prayer is said. During School holidays an Abbey Assistant Chaplain is on duty in the Abbey. St Margaret’s Chapel is set aside for private prayer and meditation at all times.